Sam Paget Steavenson at The Rum Runner creates unforgettable drinks and bespoke bar experiences using artisanal craft spirits mixed with homemade purées, syrups, and tinctures– all free from refined sugars. Here’s how to create some alchemy at home. 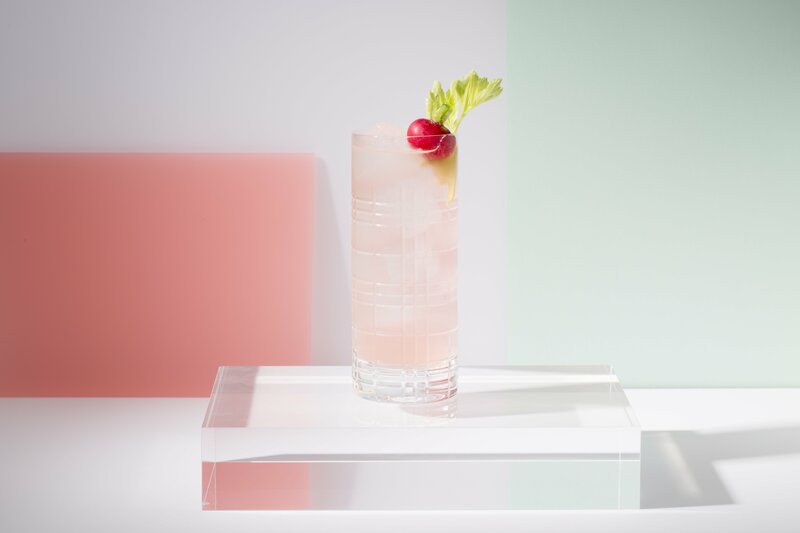 Add all of the ingredients to a cocktail shaker, muddle celery and radish and shake then double strain into an ice filled hi-ball glass and top with 50ml soda water.